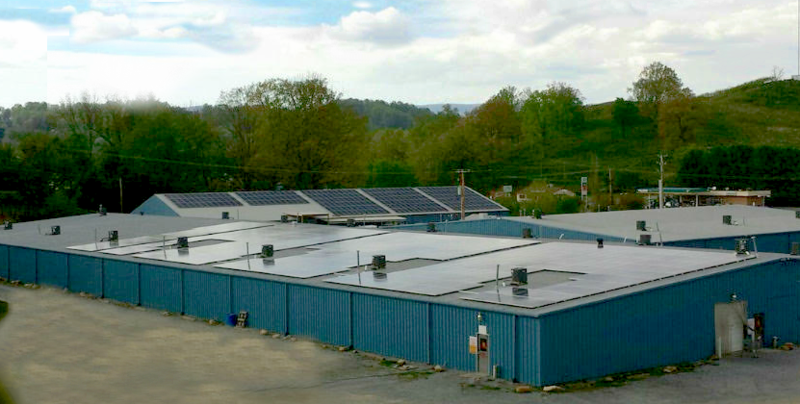 Commercial solar energy systems are available for businesses of every size, and we’re ready to help you on your path toward powering your facility with renewable solar power. 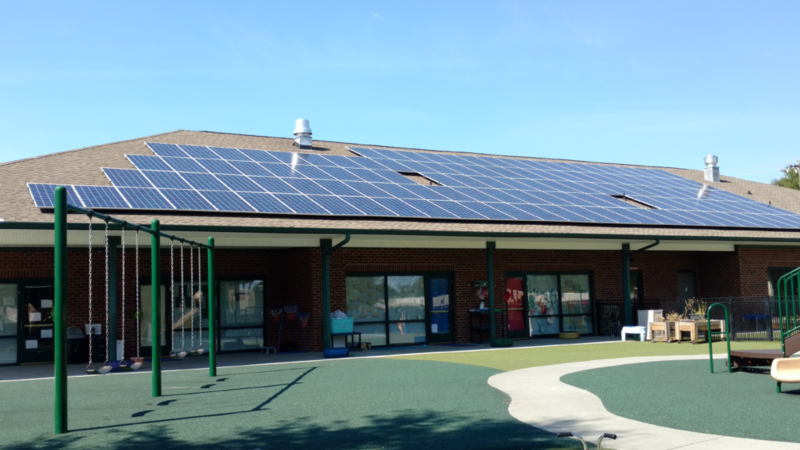 From pharmacies to breweries, warehouses to animal hospitals, preschools to offices, farms to garden centers, even large industrial complexes – we have shown diverse commercial customers the benefits of solar and delivered solutions that work. From Concept to Reality, Renu is your energy solution. Our NABCEP-certified professionals along with our licensed industry partners will work with your company on each unique project to get the best installation possible with aesthetically pleasing results, using the most efficient solar panels in the world. Our team includes experienced solar consultants and applicably-licensed professionals to provide a full-service solution from concept to installation to maximize your solar energy generation potential. Reach out to us today to get started!